Customer success is all the rage for growing software companies. A result of customer-focused products is usually (hopefully!) better products and happier customers. 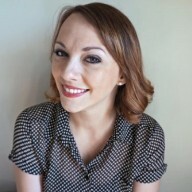 Even the swankiest products with the happiest users, however, experience what customer success guru Lincoln Murphy describes as ‘success gaps’ - a disparity between a completed product and the customer’s desired outcome. A common byproduct of a success gap is the feature request. Feature requests come in from many channels, from conversations with account managers, to chat support, and even Twitter. Managing all of this feedback can be a challenge. Some feature requests are really great ideas. 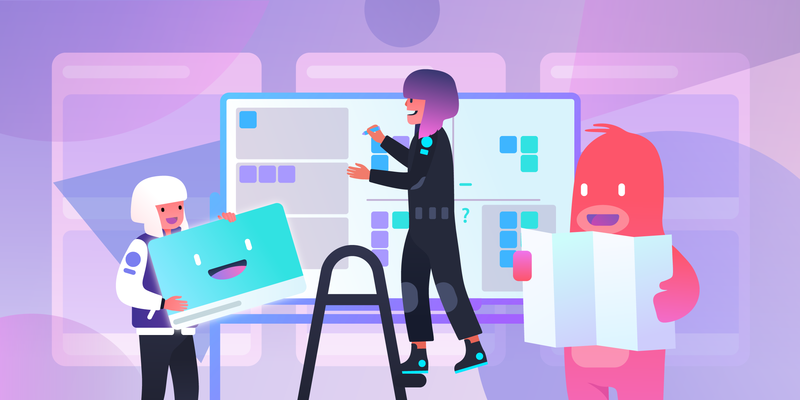 In fact, a big portion of releases for a lot of product teams have features that are a direct result of customers asking them to build things (including Trello). Feature requests can also be niche or ‘edge casey’, so teams constantly have to strike a balance between keeping customers happy and improving a product’s core value. As requests come in from various channels, using a Trello board to organize feature requests can be a great way to make sure those requests are centralized and actionable. Invite customer-facing team members to the board, such as account managers, support reps, and even the sales team. Create a new card for each request and make sure to capture details such as example use cases, the name of the customer and the name of their account or company, and any other details such as where the request came from (Twitter, ZenDesk, etc). A customer feedback Trello board is a great way for your Sales and Support teams to communicate with the Product team, and efficiently advocate for their customers. The feedback board provides a forum for your team to be heard and to organize feedback. It also allows your team to followup with customers and give them an informed and honest update on their requests. Make sure the team understands the meaning of each column. 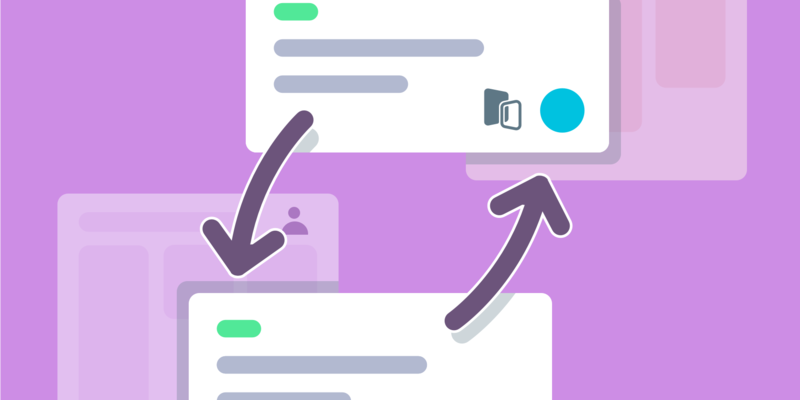 Trello’s notifications will streamline communication, but it also helps when everyone understands the objectives of the board and the implications of each column. Share with your team the requirements of each feature request card. For example, if there are details the product team needs to make decisions about requests, such as example uses cases, it will help to streamline the process if new requests are submitted in a consistent and complete format. For lots of products and teams there is a desire to move upmarket and work with larger customers. While your product may have been great for mid-market or small businesses, bigger customers will bring new challenges and unique feature requests. 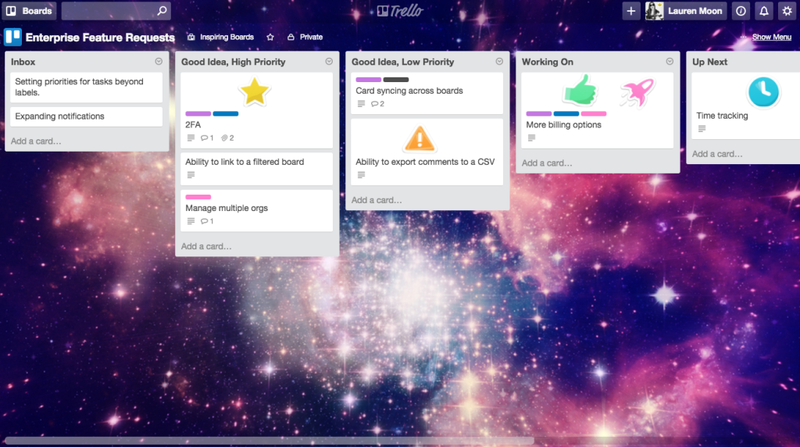 One way to address this is to create a separate customer feedback Trello board for your enterprise customers. 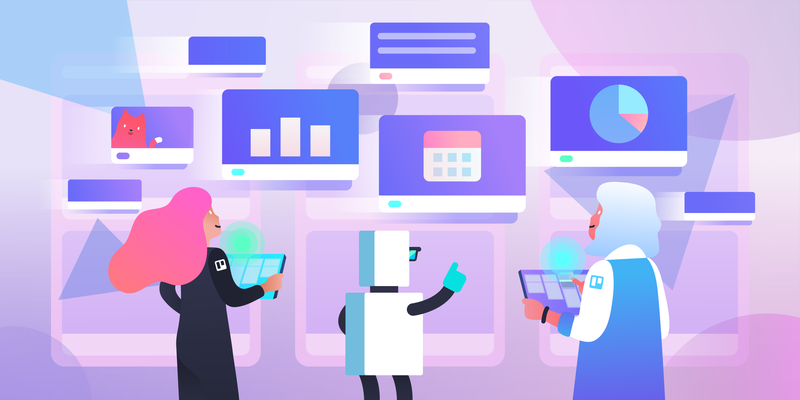 A separate Trello board for feedback and requests from enterprise customers will allow your team to have more detailed conversations with Product about their customer requests. It also lets your team identify requests coming from strategic accounts so you can make sure larger accounts are advocated for in a strategic way. The goal should be to make sure that each segment of your customers and their feedback is represented. One of the biggest problems for customer success teams is closing the feedback loop by keeping users updated on the status of their requests, and then following up again weeks, sometimes months, later when their request goes live. Using tags in a CRM or support desk software in conjunction with your Trello boards can help your team stay organized, but it gets tricky when you have hundreds of requests coming in from lots of channels. A public Trello board for customers is a great way to share high level feature requests and updates from your product roadmap. A few example lists to think about including are: “Feature Requests,” “Up Next,” “Working On,” “Needs Testing,” and “Live.” You can also use this board to create columns for past releases. 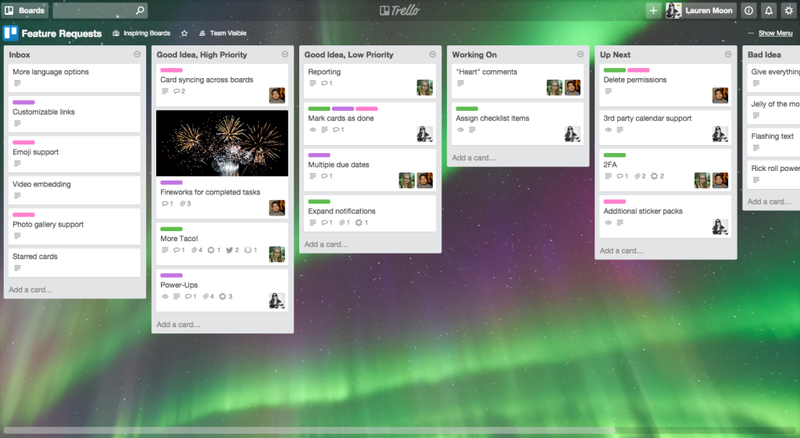 By using a public Trello board your team can easily communicate to customers what features have been requested, ideas in the pipeline, what’s coming next, and what you’re currently working on. It gives customers an outlet to get updates in a passive way without creating a lot of back-and-forth with your team. The awesome part is that you can choose the level of engagement you want your customers to have with your public board. For example, you can allow customers to submit cards directly to the feature requests column by utilizing the “create cards via email” setting. You can also allow customers to up vote feature request cards and leave comments. Enabling the Voting Power-Up makes it easy to source the features and resources that your users like the best. By allowing your customers to engage with your Trello board, it provides your team with a great way to understand how ‘in-demand’ a feature request is, as well as collect more use cases from customers. 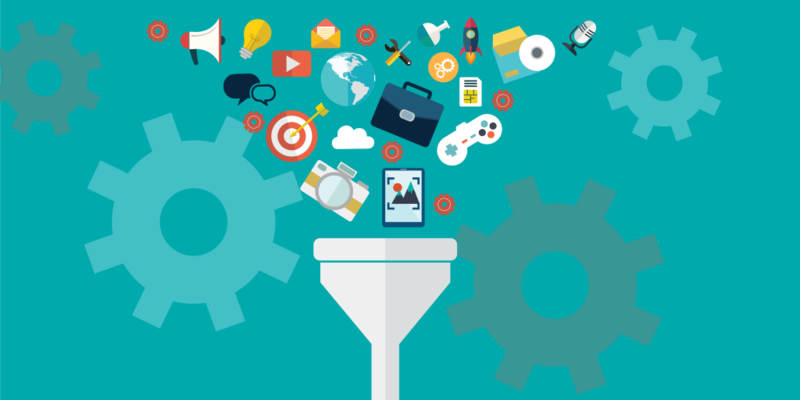 Listening to your userbase is important, and synthesizing that feedback is equally valuable. Because user feedback comes in from various channels, disseminating that information to all relevant teams requires an easy, visual solution. Being organized about this process ensures your team is on the same page, and subsequently, your users are happier. How do you mitigate success gaps with your users? Tell us on Facebook, Twitter, or in the comments below.